The spellbinding new Robert Langdon novel from the author of The Da Vinci Code. Dan Brown is the bestselling author of Digital Fortress, Deception Point, Angels and Demons, The Da Vinci Code, The Lost Symbol and most recently, Inferno. Three of his Robert Langdon novels have been adapted for the screen by Ron Howard, starring Tom Hanks. They have all been international blockbusters. 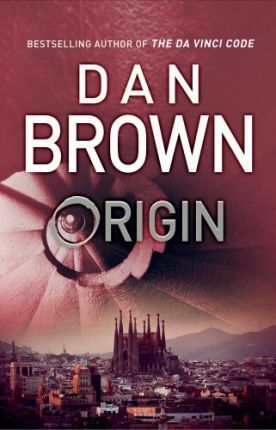 His new Robert Langdon novel, Origin is out now. Dan Brown is a graduate of Amherst College and Phillips Exeter Academy, where he has taught English and Creative Writing. He lives in New England.